Get creative and give a beautiful homemade gift to a loved one. 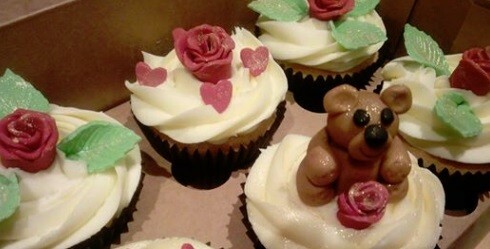 Decorate 6 homemade cupcakes with buttercream swirls and finish with sugarpaste roses, butterflies & bears. Beautifully boxed and ready to go!